I am part of a global family, with my siblings based in the USA, UK, Canada and Australia. Off late I am traveling a lot to meet and greet them. Safe to say now, I fall in the category of a travel and shopping enthusiast who travels a lot and shops at Duty Frees specially for gifting !! During this new passion I came across, the duty free store at Delhi Airport at T3 and finds it good in comparison to across the world other Duty Frees. Delhi Duty Dree is located the T3(Terminal 3),IGI Airport in Delhi, India. You can buy from their shops if you are traveling through this airport and holding a valid international flight boarding card and passport. 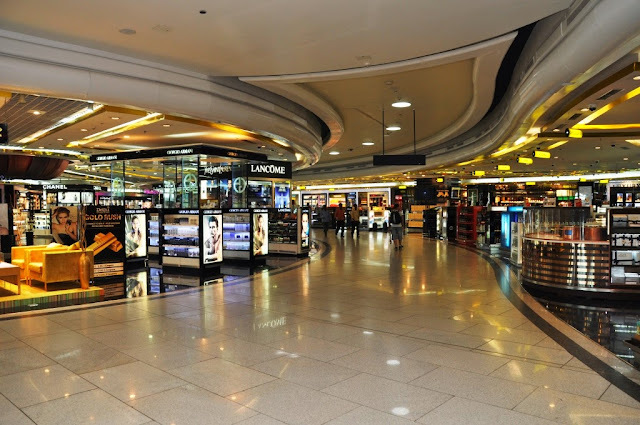 The BEST part is .... they are operating 24x7 around the clock both at arrivals & departures, 365 days a year .... which gives every traveler a great opportunity to shop and indulge !! Travel accessories .... All at best competitive prices. Hate Struggling with the extra bags ?? Then Buy in the Departure, Pick up When You Return ... YAY !! 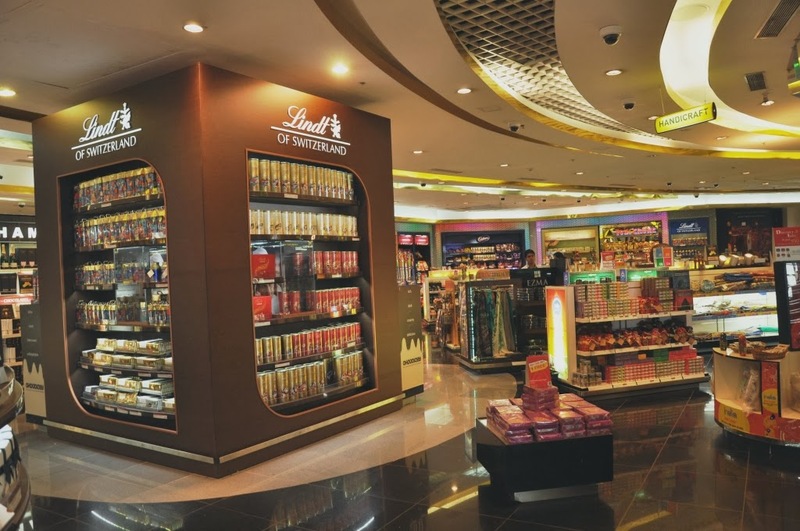 This facility offers passengers the convenience of shopping at ease without being hard pressed for time, benefit from the best limited period offers at departure, it reduces the hassle of carrying all these shopping around, no worrying about customs allowance at overseas airports and saves time on arrival. • Just buy before you fly, then pick up your purchases on your return. 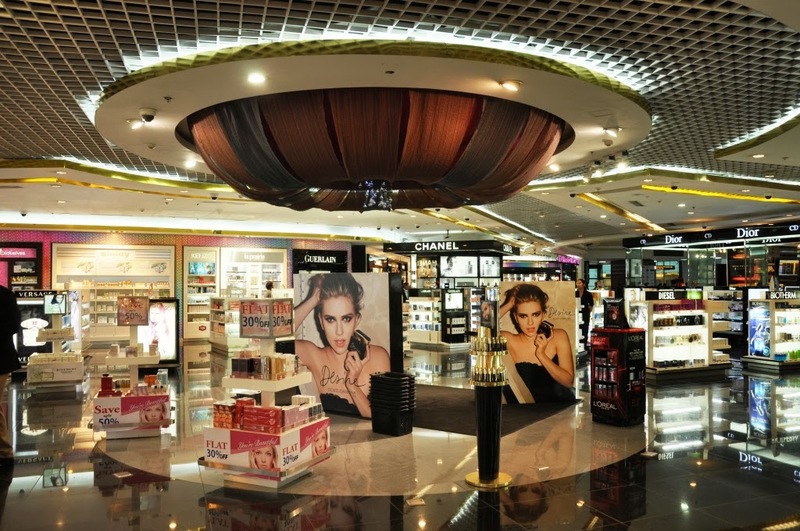 • Shop & Collect is a FREE service, available when you are flying out of T3, Delhi International Airport. This is exclusive service only available for shopping at Delhi Duty Free. • All you need to do is to shop and we will store your goods securely while you are away. Upon your return at you can conveniently pick up your goods at Shop n Collect counter at Delhi Duty Free Shop. • To use the service, simply tell the retail team members at shop that you would like to Shop & Collect, give them you details and they will take care of the rest for you. • Shop & Collect is perfect if you plan to travel light and also take advantage of limited period special offers. • Also it helps you to avoid customs restriction across the world when you travel. The company was awarded the concession to manage and operate the Duty Free Shops at Terminal 3, Indira Gandhi International Airport in Delhi. 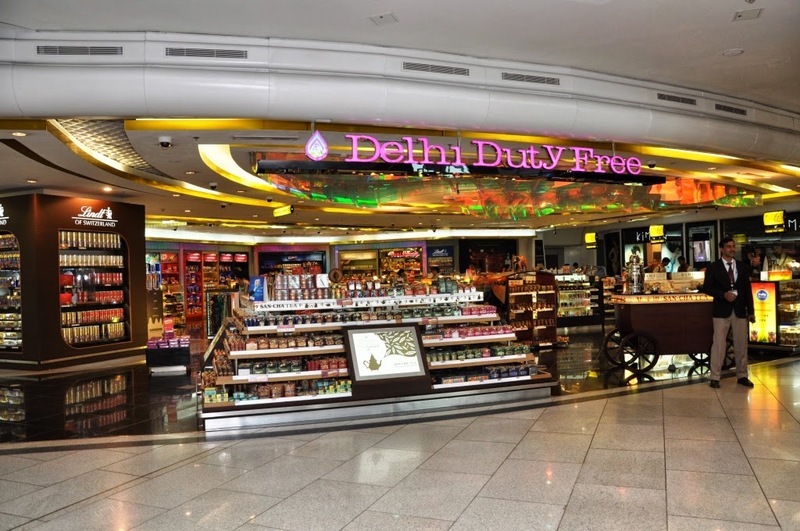 Delhi Duty Free will be single largest duty free retail operator in India operating out of T3, the 6th largest single terminal building in terms of floor area. 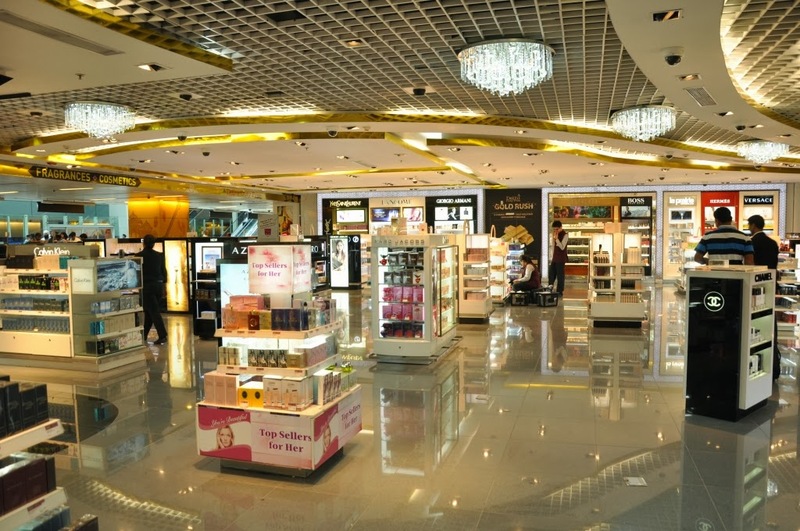 As India’s progressive economy continues to grow, DDFS sees an exciting opportunity within the airport retailing business ensuring Delhi Duty Free is established as one of the world’s prominent travel retail shopping experiences and destination.